Great lot location to build that dream home! 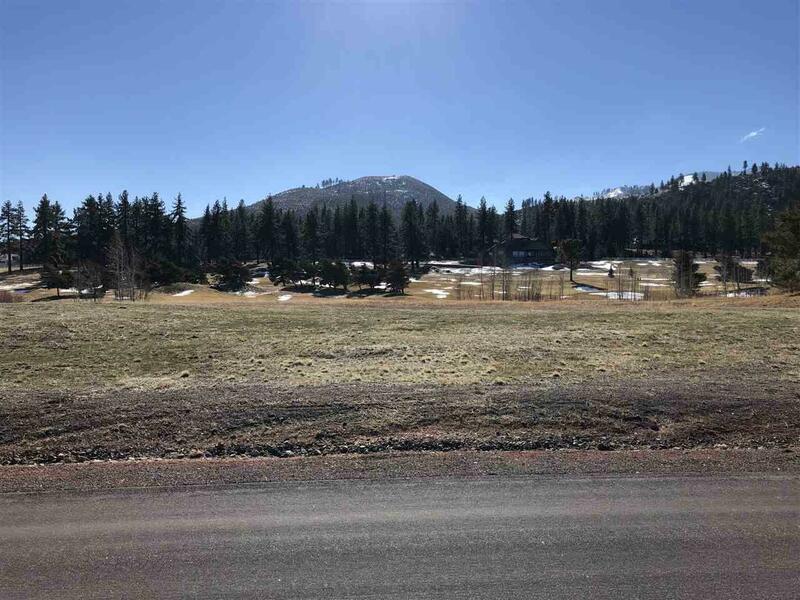 Gorgeous mountain and golf course views of newly renovated Toiyabe Golf Club formerly (Thunder Canyon Golf and Country Club) A short 20 minute drive to Reno International Airport and just minutes from shopping. Very few lots remain!